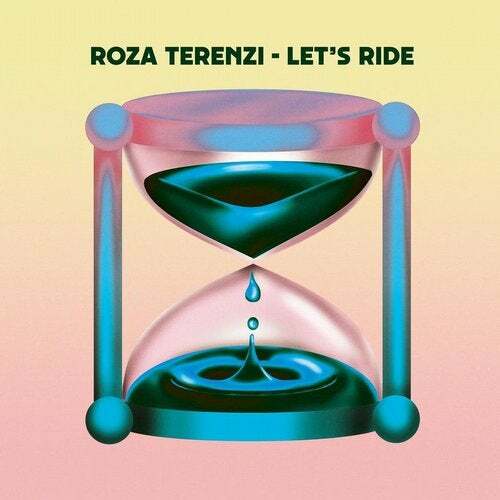 'Let's Ride' kicks of with '3.I.Y. ', a track that initially reverberates and tweaks, as if crashing in from outer space. 'Bricks' slows the tempo down, and adds larger degrees of space, with a 110bpm chilled out timbre, and a wispy-palette. 'Freak N Tweak' is another slice where the mood cuts gently between ambient bliss, and analogically synthesised, percussive electro - like a downtempo, cerebral take on classic electronica. The EP's closer 'Open Me' takes the music back to full rave-speed, with layers of classic-era breakbeats and vintage sounding keys, all manifesting itself in Terenzi's contemporary take on pulsing, esoteric dancefloor rhythms.